Terror: Schützte Argentiniens Ex-Präsidentin den Iran? 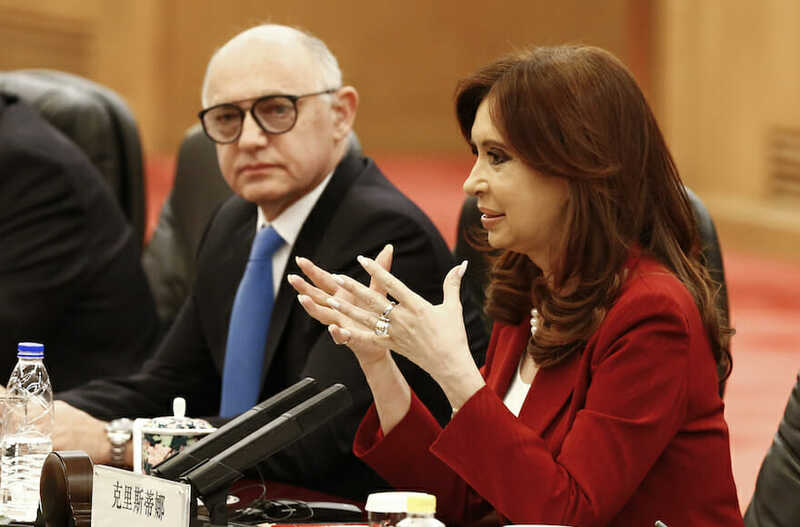 „The appeals court in Buenos Aires has cleared the path to a criminal probe into former Argentine President Cristina Kirchner’s motives in cooperating with Iran on the investigation of the deadly 1994 bombing of the AMIA Jewish center. In a 249-page ruling handed down Thursday, three judges wrote that the evidence presented ‚does not permit a justified dismissal of possible illicit actions‘ by Kirchner in connection with a deal between her and her administration with Iranian officials. Kirchner, who already is on trial over corruption charges, allegedly covered up evidence from the bombing in exchange for Iranian oil.